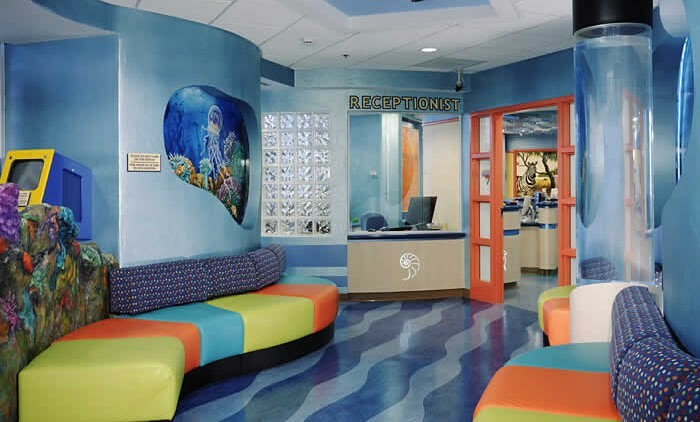 The Presbyterian Children’s Emergency Department is dedicated exclusively to emergency care of children. 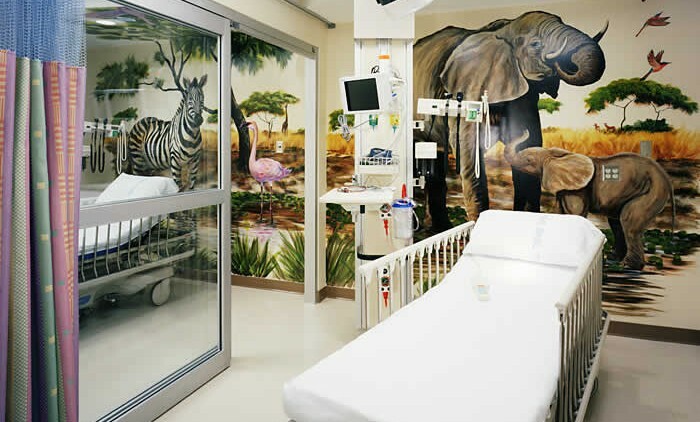 Located adjacent to the hospital’s main Emergency Department, colorful wildlife murals from the Tropical Seas to the Arctic Tundra help lower young patients’ anxieties, leading to quicker diagnosis and treatment. 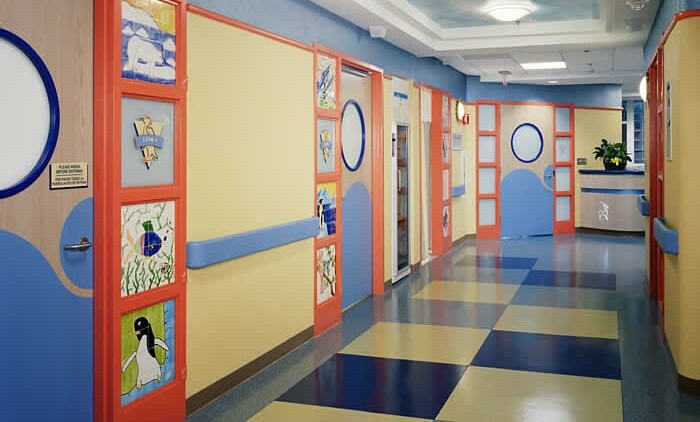 The 4,375-square-foot renovation project includes eight exam rooms, including two that are dedicated to orthopedic and gynecological care, triage room, and exam rooms for critical care, isolation and radiology. 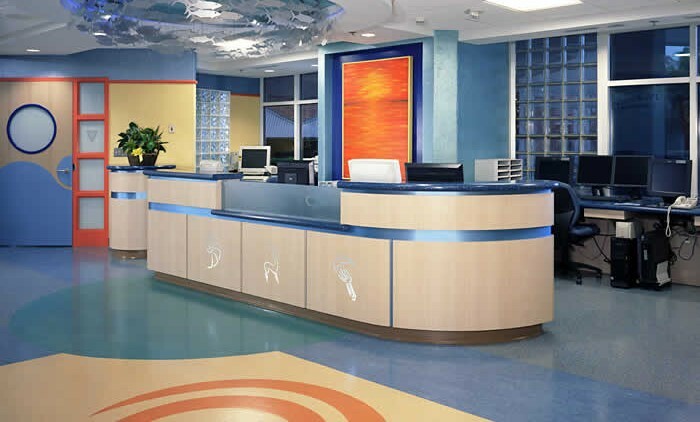 The project also includes the nurses’ station and support spaces. 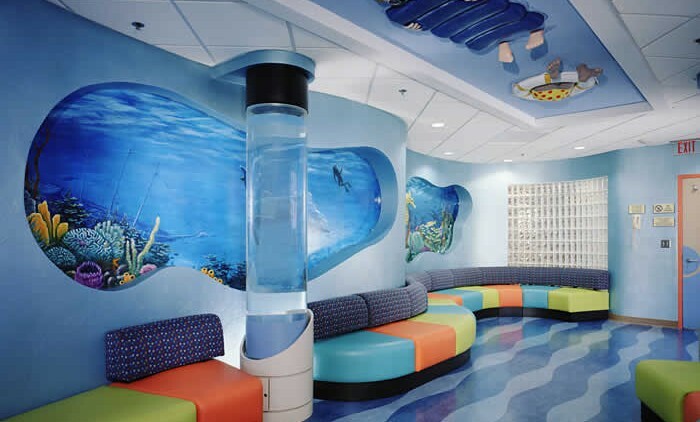 This project won the 2003 American Society of Healthcare Engineers (ASHE) Team Vista Award.